Normally I try to think of a title that describes the shoot and the person but I try to be a bit creative, today I have to throw creativity out the window and just tell it like it is, everything about this shoot including Alex was simply gorgeous! Alex was ready though and pulled out all her best poses, this girl is a pro! A total PRO.. just look at those eyes... that smile..... I love my job! After the Hill of Death I knew I needed another location to get just a bit more diversity and I knew just the place... the other half of the DRA! What was here you ask? Rolling green fields(filled with prickles, just ask Alex), old barns, silos and buildings galore and some pretty awesome metal sculptures. Kind of a photographers dream really. I loved this little alley between two of the barns/outbuildings and Alex made it fabulous! PS don't you think her dress is to die for?! LooOoove it! An old silo and chippy painted walls? Yes please! Again Alex rocking it out, girl is amazing! 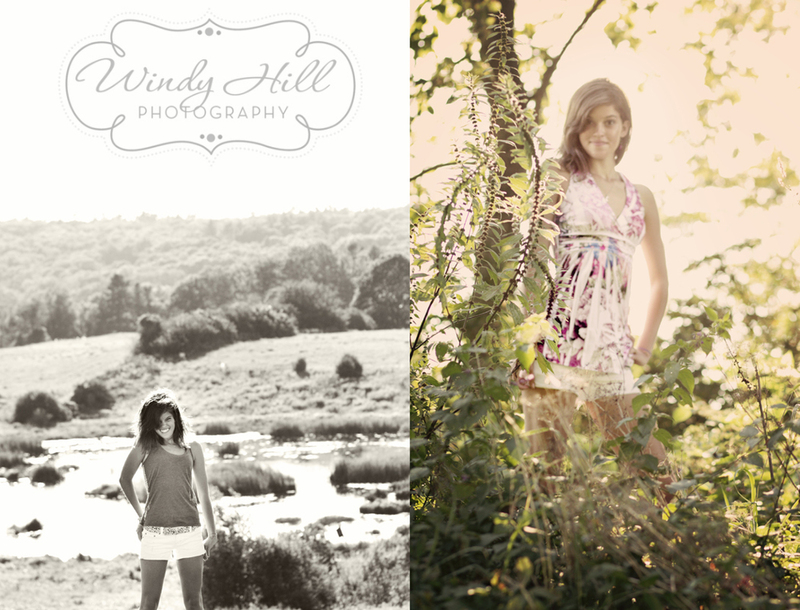 Thank you so much Alex and Roxanne for trusting us with your senior photos. We had a great time wandering and chatting and taking pictures. And Alex you ROCK you didn't complain once even when you I unknowingly had you walk straight into the middle of the prickley field.